Heading The symbol of certainty. Directions Please read the enclosed instruction leaflet before using the test sticks. Instructions in English and Spanish. 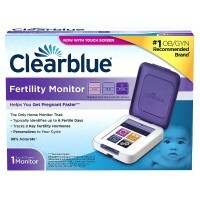 Uses Displays your most fertile days unmistakably. 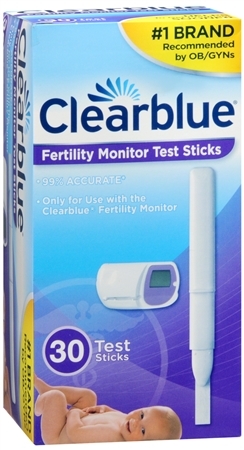 Identifies your personal level of fertility every day and tells you which days to test. Contents: 30 test sticks (3 month supply). 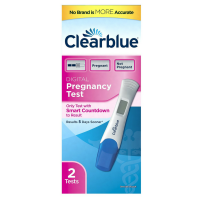 Only for use with the ClearPlan Easy Fertility Monitor (monitor sold separately). Warnings For in vitro diagnostic use only. Not for internal use.